Sweet peaty thin slow arrival develops a balanced herbal/floral/vanilla middle with long slow finish. Where can I read Connemara reviews online? 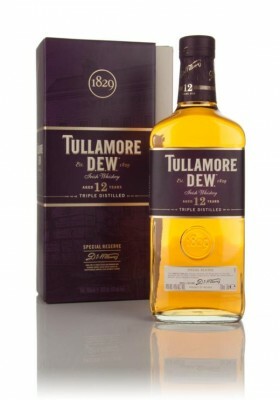 What is the best Connemara whiskey? What is the average rating for Connemara? 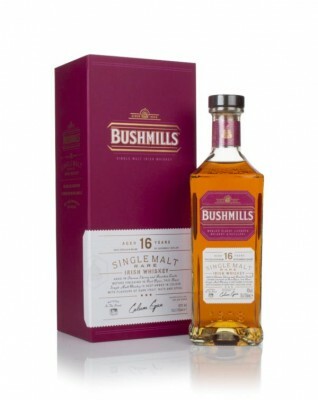 Is Connemara a single malt? 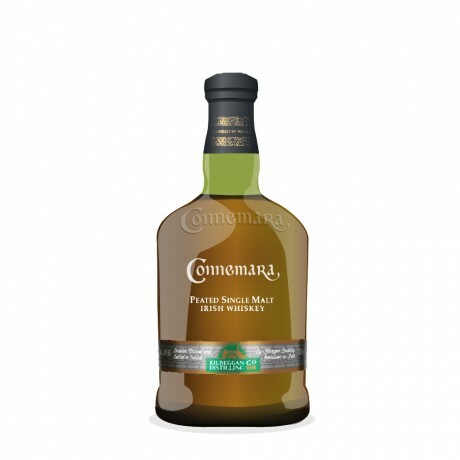 Where can I buy Connemara whiskey? Is Connemara whiskey or Scotch? Where in Ireland is Connemara made? What does Connemara taste like?